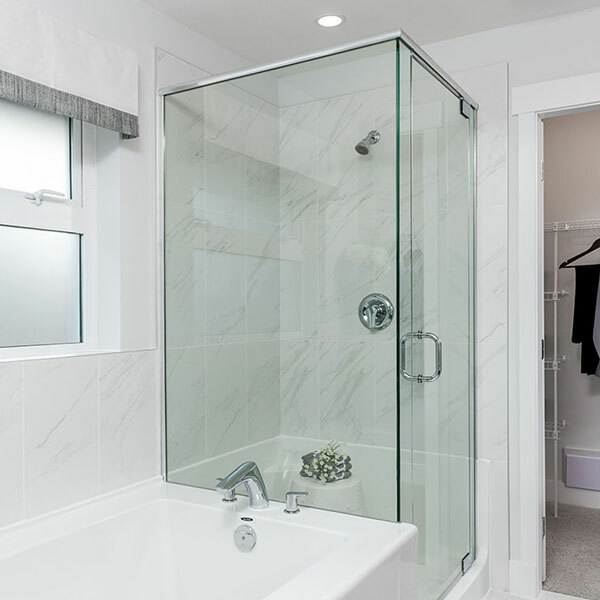 Our enormous line of shower doors consists of framed, frameless, standard and custom units with a variety of glass options and hardware styles. Our specialties include frameless "heavy" units. We use high quality 3/8 or 1/2 glass to achieve an elegant look. 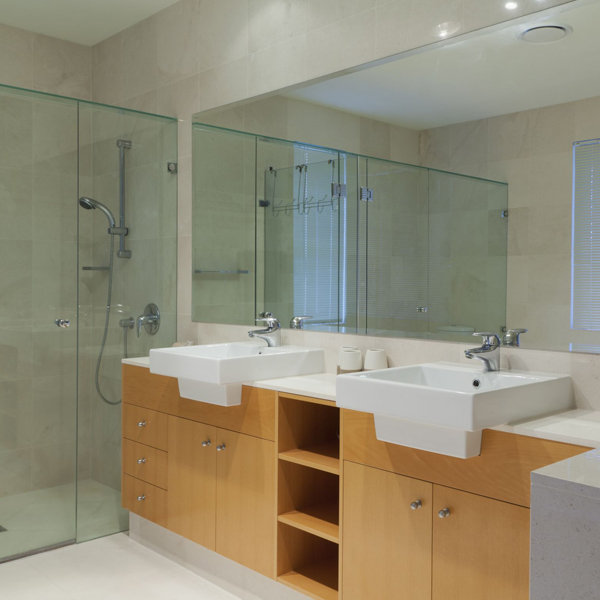 Of course we also offer framed and semi-frameless shower door units. For more information give us a call at : 561-848-3255. 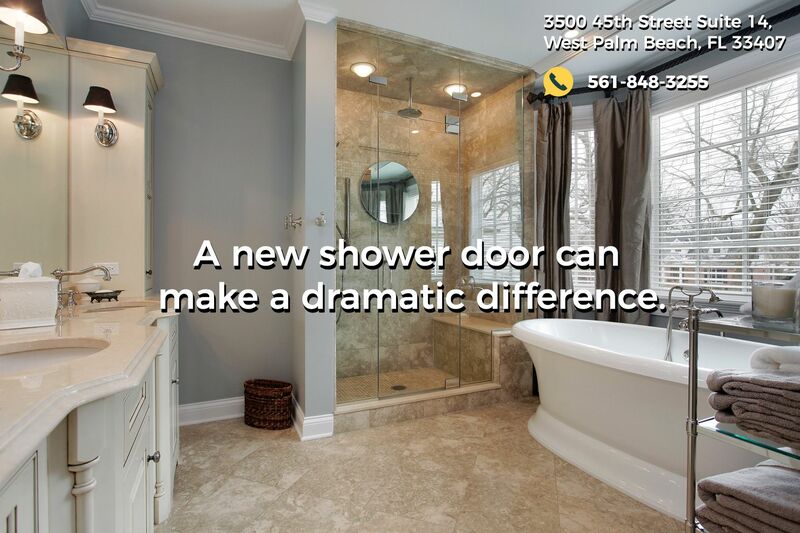 Glass shower doors, especially frameless glass shower doors, are becoming increasingly popular here in Southern Florida. 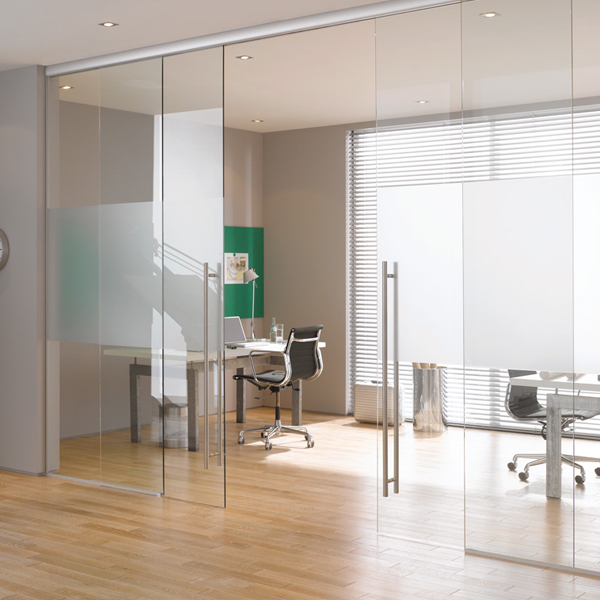 Action Mirror and Glass can provide mirrors for almost any application in domestic or commercial properties. 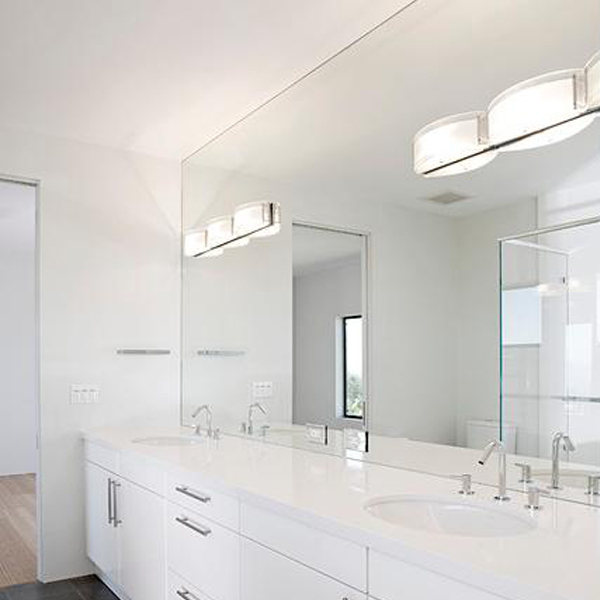 Custom made mirrors are one of our specialties.